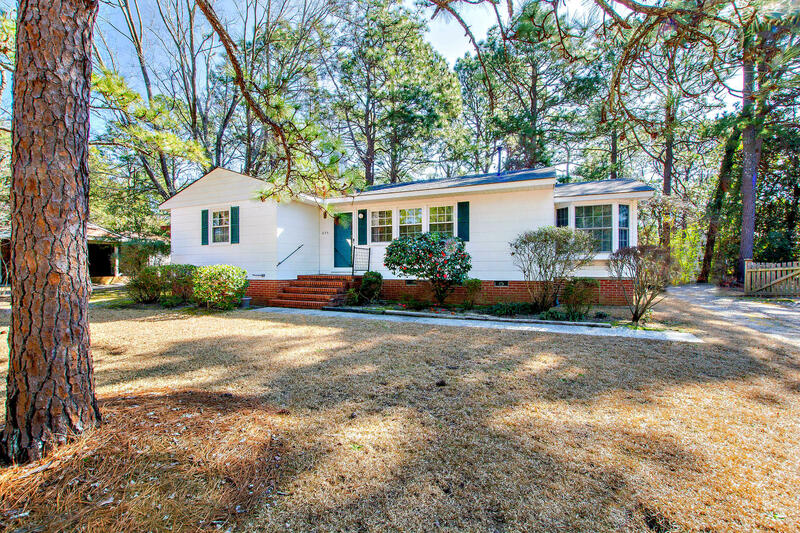 Adorable home in the heart of Downtown Southern Pines ! Hardwood floors throughout, great floorplan, extra large, beautiful lot with fully fenced in back, detached garage in back is set up for an easy to make workshop, large deck for entertaining . Walk to the shops, parks, restaraunts and pubs and enjoy downtown living at this great price !